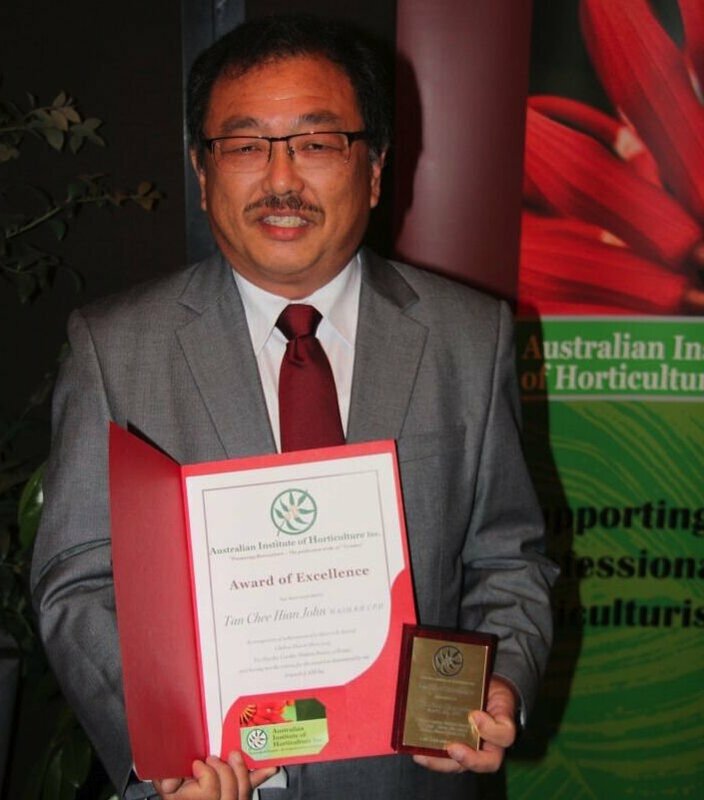 The Australian Institute of Horticulture has presented its prestigious National Awards for 2015, including Horticulturist of the Year, Horticulture Student of the Year and the industry high-achievement accolades of the Silver Gum and Golden Wattle Awards. 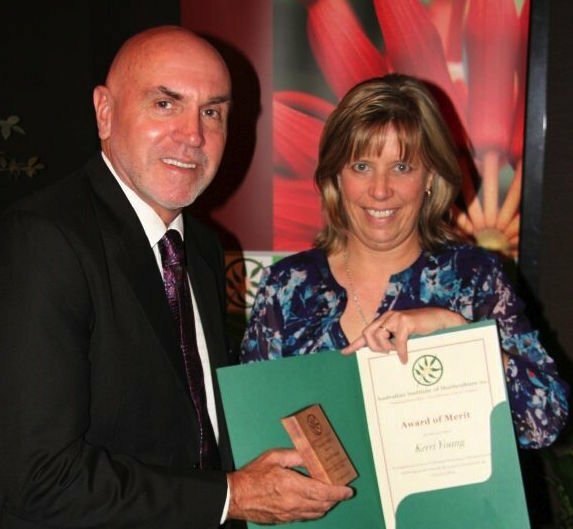 The Horticultural Student of the Year for 2015 has been awarded to Tessa Maunder of Mackay QLD . 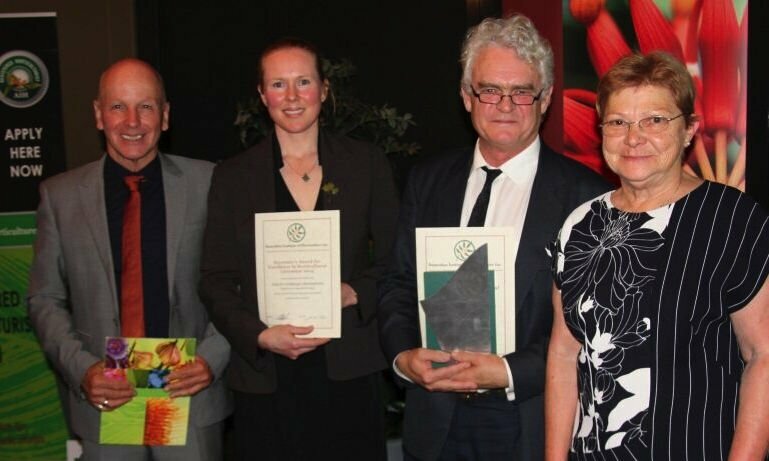 Tessa commenced her studies in 2010 successfully completing the Certificate 111 in Horticulture. She is employed by Mackay City Council in 2011 working in the Parks and Environment Program In 2015 Tessa completed her apprenticeship in Parks and Gardens studies six months earlier than her allocated time. 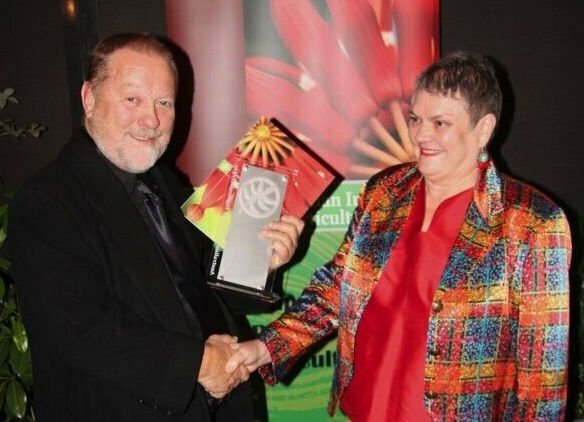 In his reference for this award the Acting CEO David McKendry noted that “the quality of her work has been reflected through her dedication to her studies. Showing leadership qualities through leading by example Tessa presents and conducts herself in a professional manner and the Mackay Regional Council is proud to support her nomination”. Tessa’s principal teacher Elizabeth Smith noted that ‘ her participation in class has grown from that of a student to the role of mentor for new and more inexperienced pupils’. She further noted that Tessa’s encouragement of others to further their own studies was gratifying; Tessa has developed a keen interest in Arboriculture and intends to continue her studies at Diploma level. 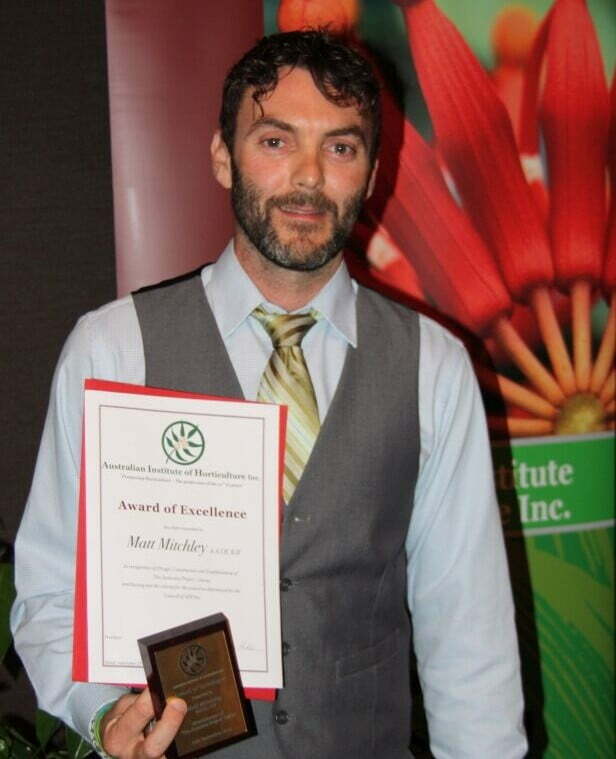 The Institute welcome such a dedicated young horticulturist to our guild of professional practitioners. This book was written in order to instruct and enable the horticulture professional to specify landscape soils to provide functional landscapes to their clients. The book modernises and systematises the investigation of site soil resources for landscape projects and introduces objective science-based performance specifications that designers, soil manufacturers and landscape contractors can use. There is no universal method of specifying soils for landscape projects and the book represents a world first in the publication of objective performance-based methods similar to the way architects and engineers ensure quality outcomes in projects. The section on tree rooting volume estimation similarly introduces for the first time an objective method based on a range of interacting criteria to ensure adequate performance of trees in urban landscapes. The book is being widely adopted by City councils, universities and faculties of landscape architecture as a standard reference for incorporation into the design process. John conceptualised the design for Chelsea 2015 after achieving ‘ Best of Show and Gold at the Gardening World Cup 2013 in Japan. Michael acts as a mentor to the students and has received the highest praise from the college principal and the community. 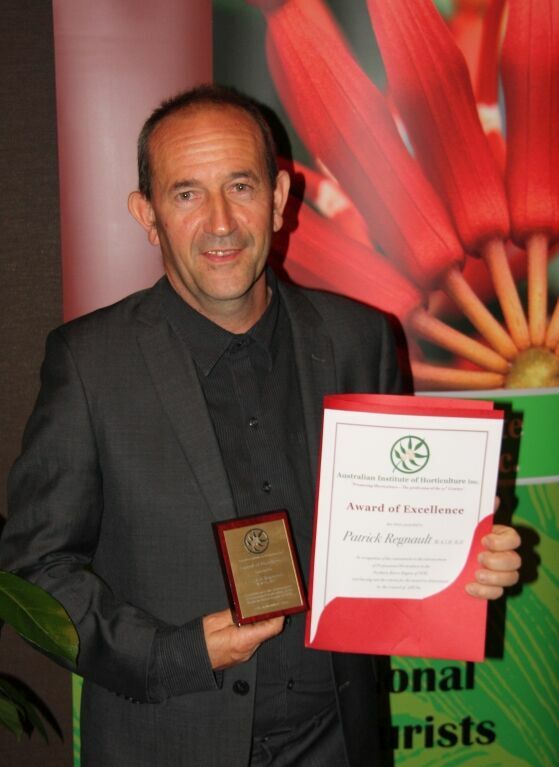 Neville’s current involvement in the development of horticulture is through his work with the WA Water Corporation; The Swan River Trust; and numerous corporate educational projects such as Woodside’s staff health development and education program. 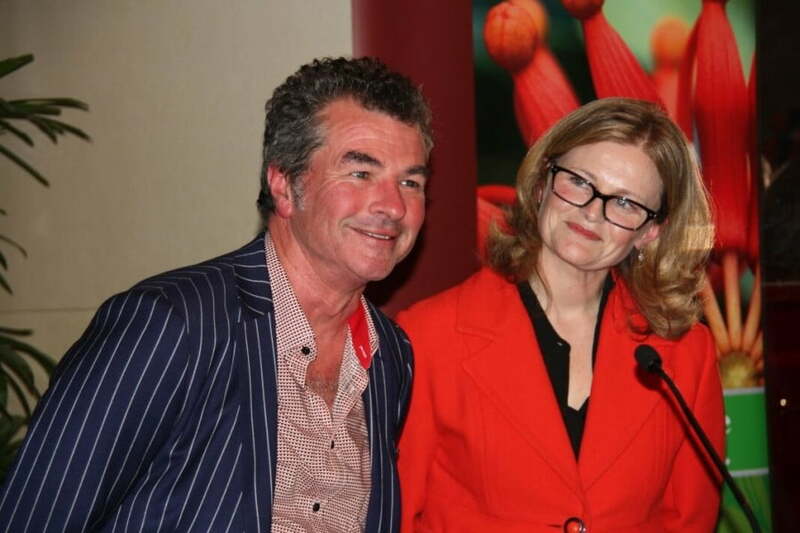 His work in media is prolific presenting on Garden Gurus, Explore and Delish and working with Gardening Australia and other popular WA TV and radio shows. Neville has published 7 gardening books and written for national magazines over many years. In addition to all these activities Neville is a renowned horticultural photographer. 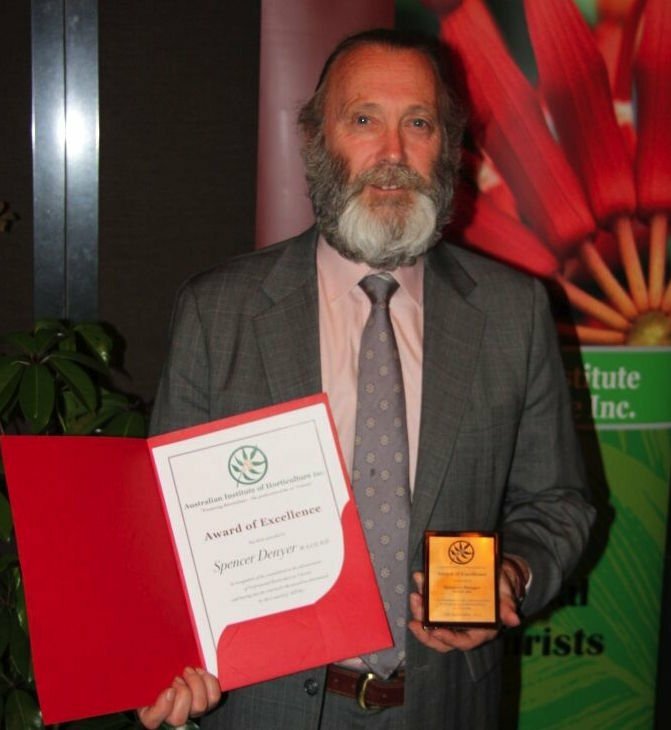 The Golden Wattle Award for 2015 is presented to Peter Cundall, AM. Peter is a horticulturist, conservationist, author, teacher, broadcaster and television personality. He was a presenter of the ABC TV program Gardening Australia until 26 July 2008 when at the age of 81 he wished to ‘semi-retire’. Peter continues his radio show from Tasmania. 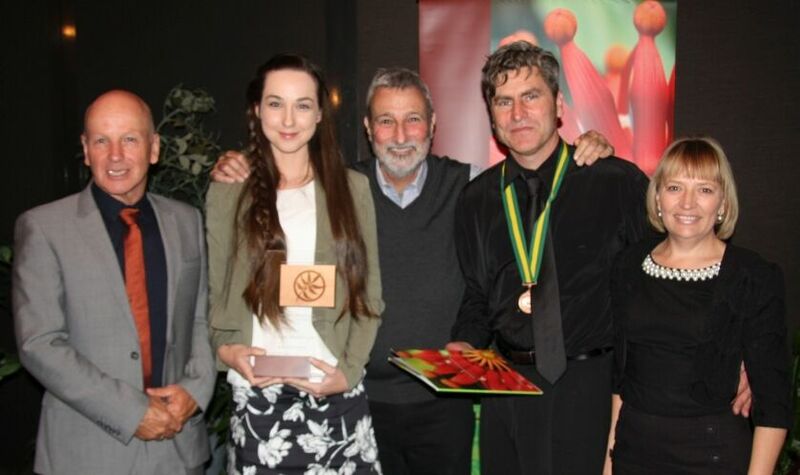 He was awarded a Membership of the Order of Australia in 2007 “for service to the environment and the protection of wilderness areas in Tasmania”. He also received accolade as a presenter of gardening programs on television and radio. He continues to be active in all things environmental, promoting pacifism and assisting war veterans through gardening. As a war veteran of WWII he was interned as a spy by Yugoslavian Tito’s regime and then in Korea. Peter knows too well the effects of war He now works closely with other war veterans who suffer from PSD helping them ‘to dig their emotions into the earth’ finding relief and reward in nurturing the earth and enjoying the produce. 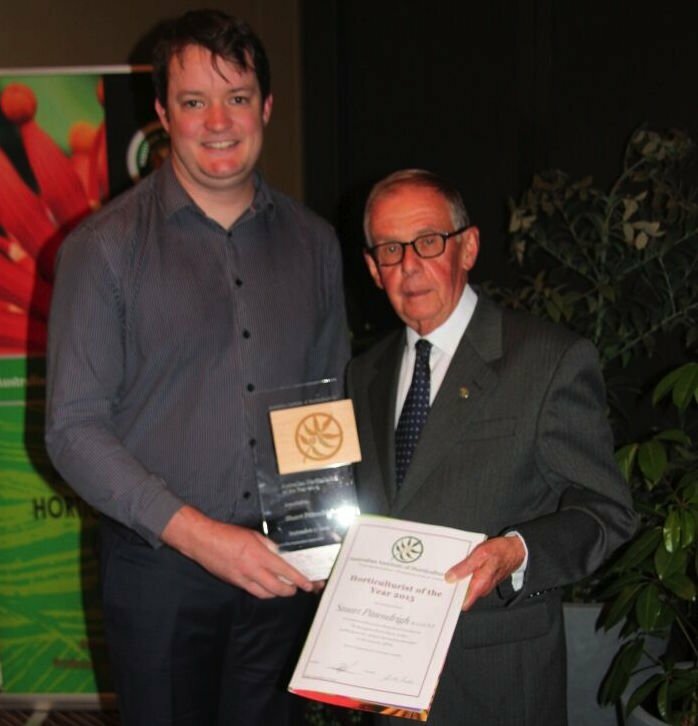 Peter’s horticultural life has spanned 7 decades and all started when In the 50s he moved to Tasmania and started his own gardening and landscaping business designing and constructing gardens in Tasmania. During this period he specialised in landscaping a large number of schools, hospitals, universities, factories, hotels, shopping centres and private gardens in Tasmania and Victoria. He was also an active founding member of the Organic Gardening and Farming Society. In 1967, he started the world’s first gardening talkback program on a Launceston radio station. In 1969, he began presenting a television gardening program for Australia’s national broadcaster, the Australian Broadcasting Commission. This show which was a world first concentrated on the design and construction of new gardens in Tasmania. 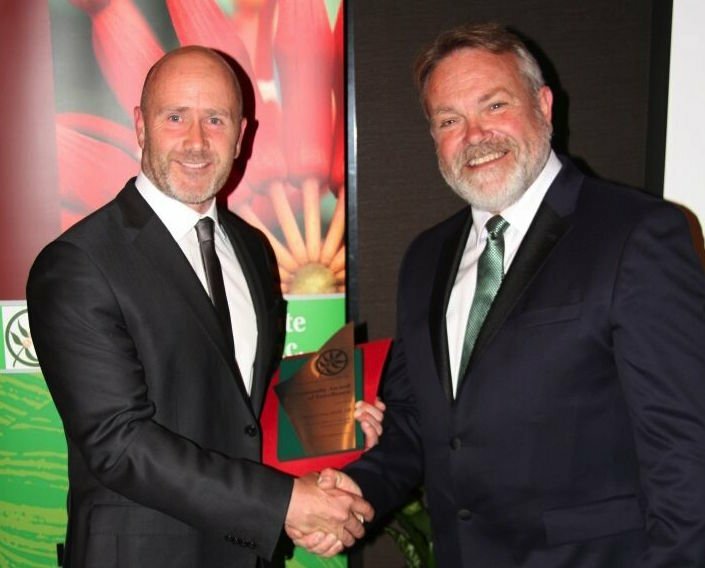 This show became one of the longest running, most iconic shows in Australia – Gardening Australia. A Churchill Fellowship in 1974 allowed Peter to travel to the United States, Britain and Africa to study organic gardening, landscaping methods, children’s playground design and the presentation of television gardening programs in colour.